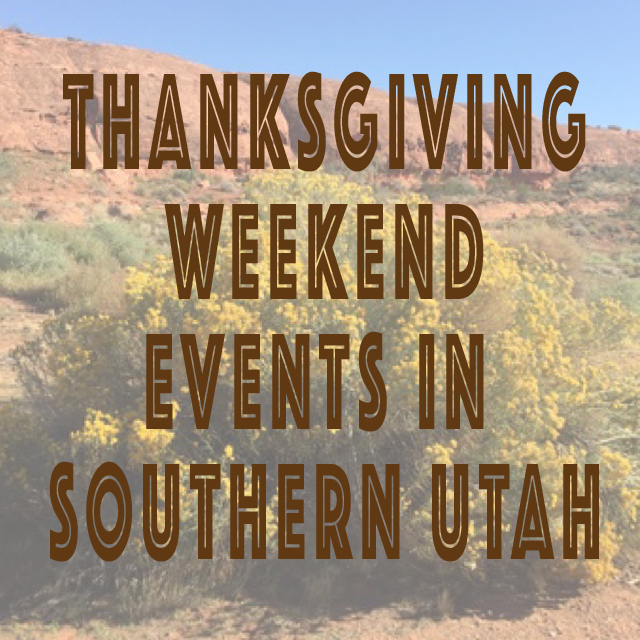 There are a lot of activities you can do with your family and friends this Thanksgiving. Below is a list of everything I am aware of. 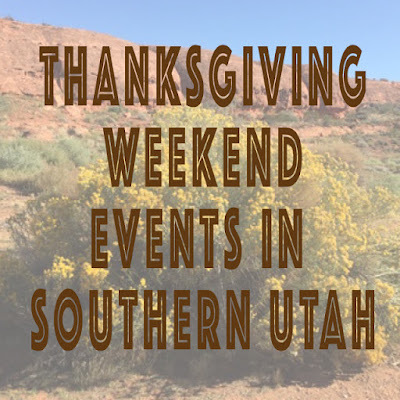 Be sure to leave a comment with any event details that I may have missed! Red Rock Bicycle Rides * Various times throughout the day * Free! Christmas in the Country in Parowan * Starting at 10:00 am * Free! Santa's Workshop at the Dixie Convention Center * 10:00 am - 6:00 pm * Free! LDS Temple Christmas Lights Ceremony * 5:30 pm * Free!